This is the most important day of your life, shop our engagement ring selection and find your forever ring. 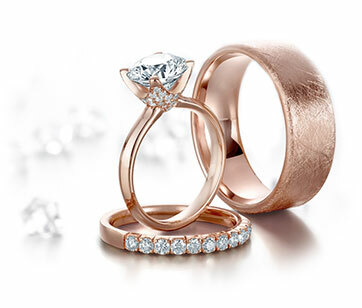 CrownRing designs matrimonial jewellery collections offering both men's and women's wedding bands, engagement rings, anniversary bands and more to honour the couple in love. Noam Carver is a sculptor, designer and goldsmith whose jewellery unites classical and contemporary ideas from around the world. From concept to creation, each piece is meticulously designed and handcrafted with the finest grades of gold and adorned with the highest caliber of diamonds.